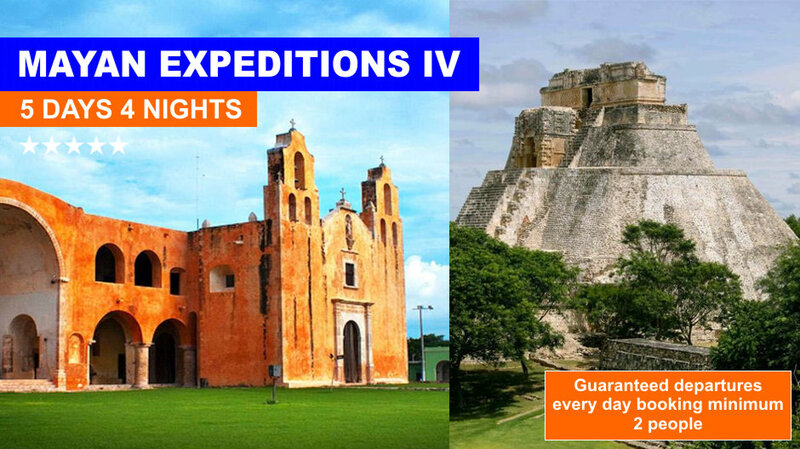 A family owned and operated tour company dedicated to offer high quality private tours to the different destinations around Cancun and Riviera Maya, at the same time, we offer package trips for several days around the SouthEast of Mexico. 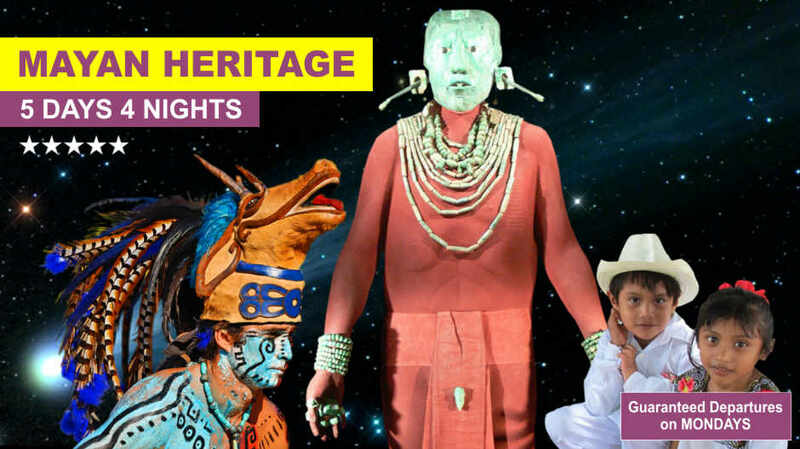 Our love and passion for Mayan history is something we always want to transmit to our travelers. 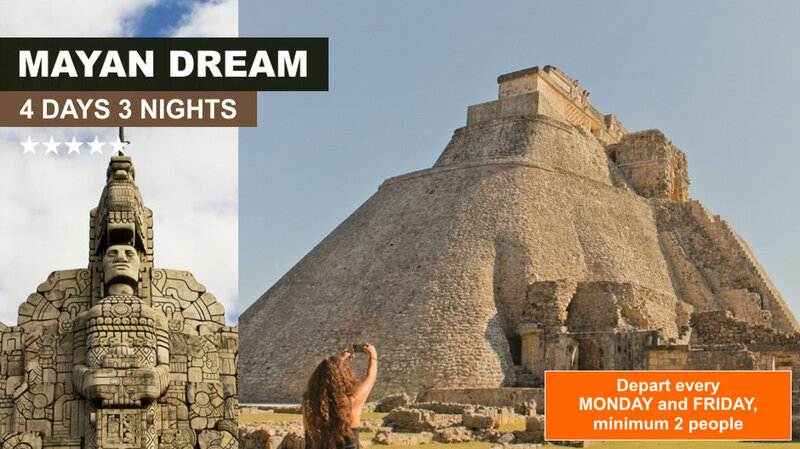 Special Mayan Tours Cancun was created with one goal in mind, to give our visitors the possibility to experience and live Mayan history at its best. With a tourism market nowadays focusing in massive groups and large amounts of visitors we aimed the other direction, we wanted to offer something different, something that could be more enjoyable and a real lifetime experience for the visitors, personalized top class services that made us able to transmit the greatness of the Mayan Culture to every single guest, our private services and multi day packages will take you back in time to fully comprehend and learn about a culture that we inherited from our ancestors, for all of this and more we are Your Maya World Tour Operator. 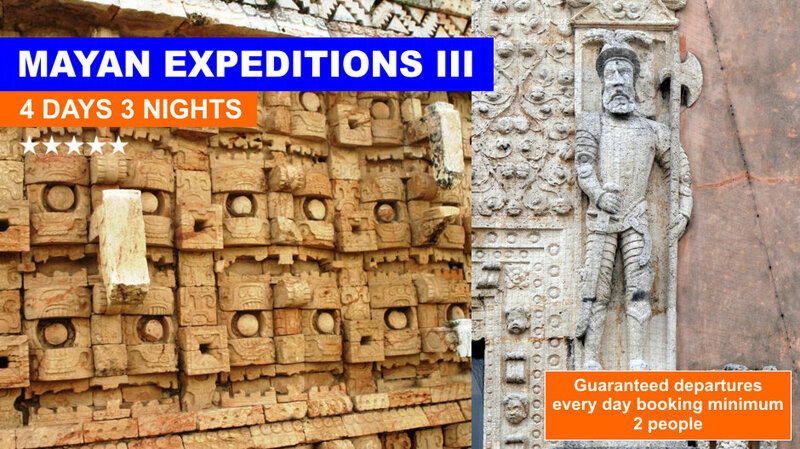 The Maya was a civilization that within its own name invites only a few to understand it, to feel it… In Special Mayan Tours, we are dedicated to make you feel, enjoy and understand more about this fascinating civilization. 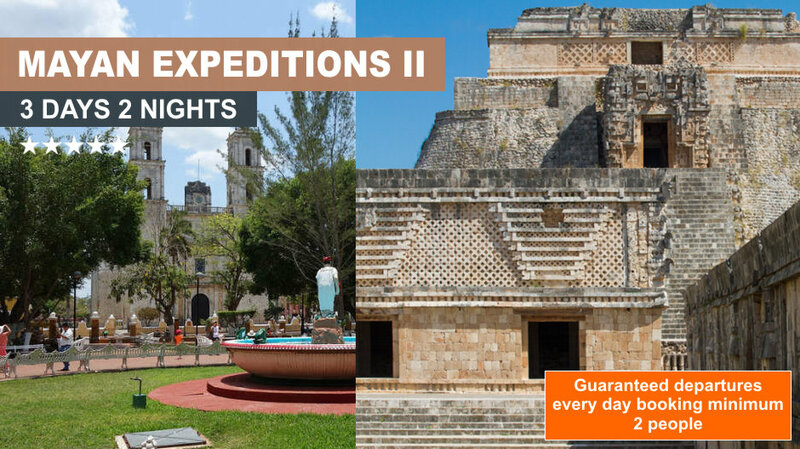 With tailor-made touring experiences we can assure you that a visit to the Mayan ruins and their history can be more than just crowded bus tours and touristy experiences. 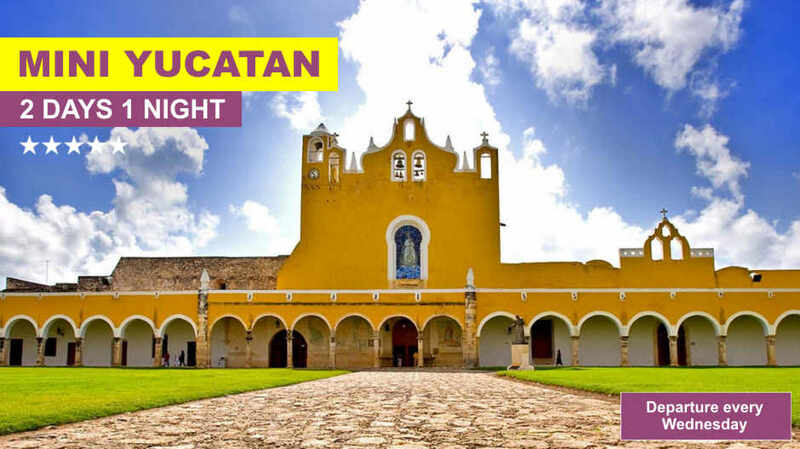 Try Special Mayan Tours, it will be a pleasure to share our history and culture with you. 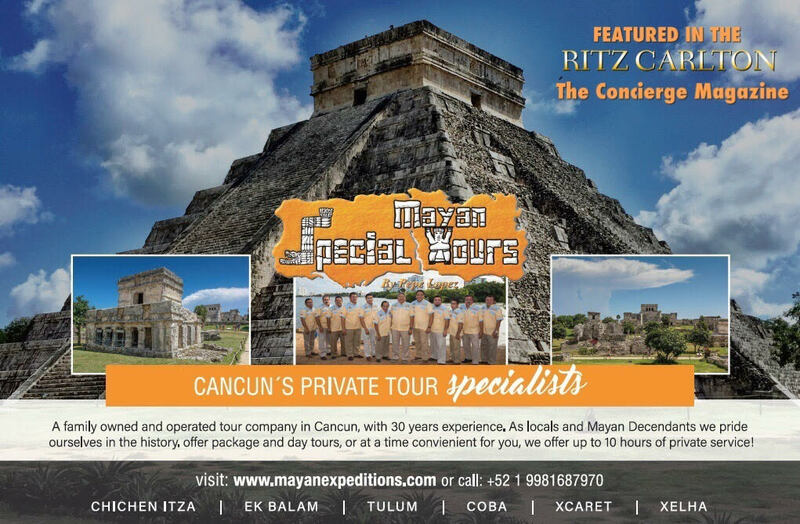 Since 1980 Mayan Expeditions Group specialize in section Families and Students, we have a range of services for all ages in all major destinations of the Mexican Caribbean, Mayan World and Mexico, all facilities information, budgets and payments for the awaited dream, GME through its strategic partnerships with suppliers in the destination allows us to meet all of your needs alliances. 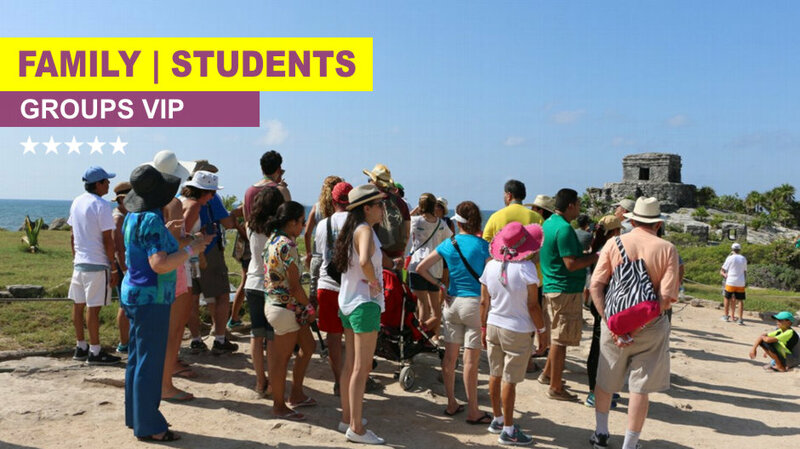 For more information on a specific topic, please email us through our contact form, GME your host in Cancun ! !